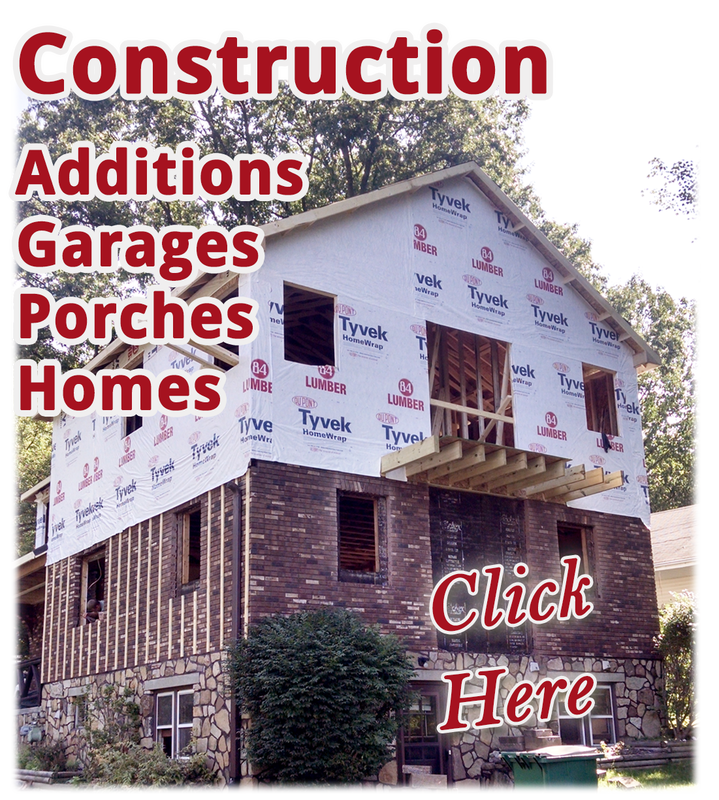 Bahry & Assoc., Inc. is local Remodeling and Construction Company based in Akron Ohio and serving all of Northeast Ohio. 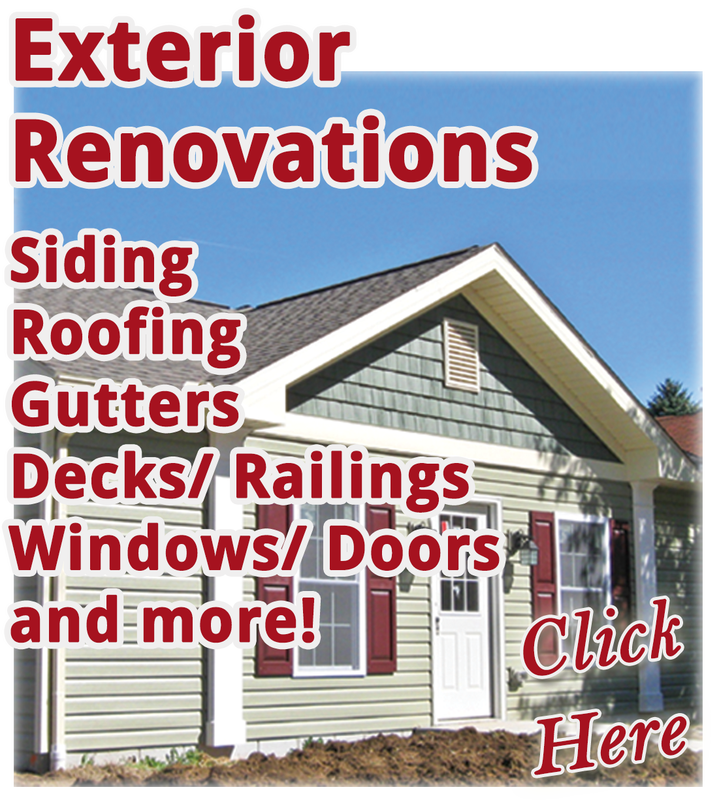 Our mission is to provide top level service and installation at affordable prices, so that homeowners like yourself and your neighbors get the best quality material and workmanship for your hard earned money. We have a long standing reputation for professionalism and integrity, and you can expect to be treated fairly and honestly by every member of our team from the president of the company down to our sales staff, employees, tradesmen and trade partners.